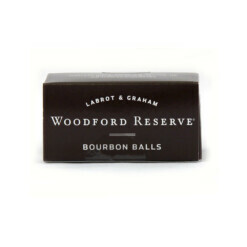 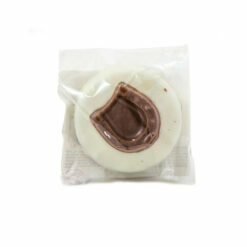 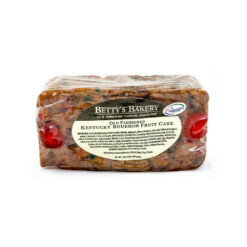 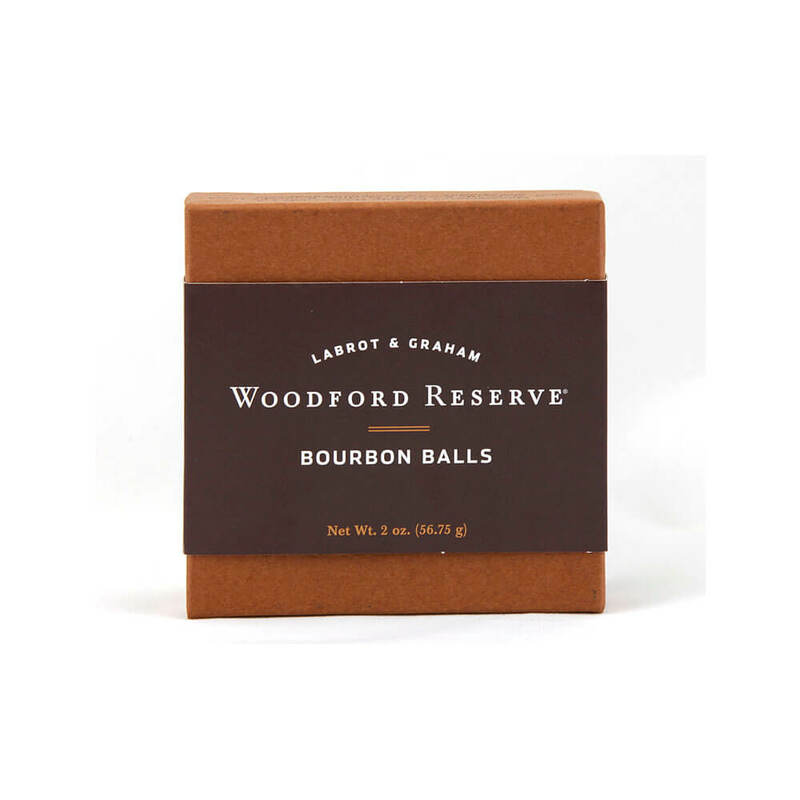 Bourbon Chocolates are unique to Kentucky and are as much a part of the Bluegrass tradition and hospitality as the venerable mint julep. These decadent whiskey confections made their appearance in the early 1900’s and If you’ve ever had a chance to visit the Woodford Reserve Distillery down in Versailles, Kentucky, then you’re probably already a fan of this post-tour Woodford Reserve staple. 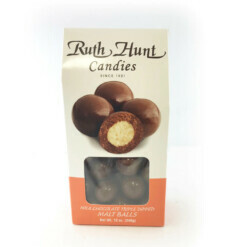 Made by good folks at Ruth Hunt Candies over in Mt. 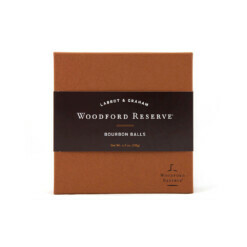 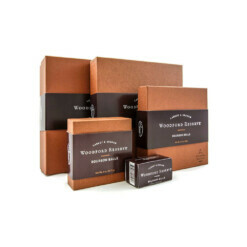 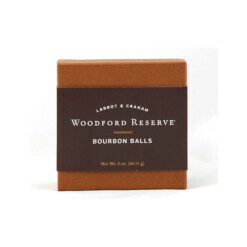 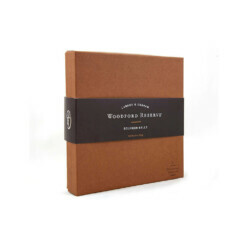 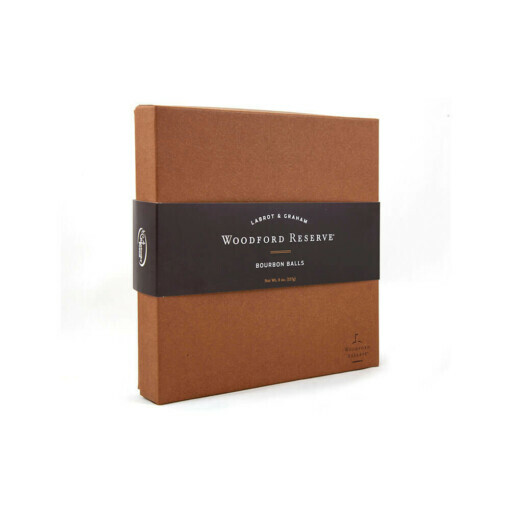 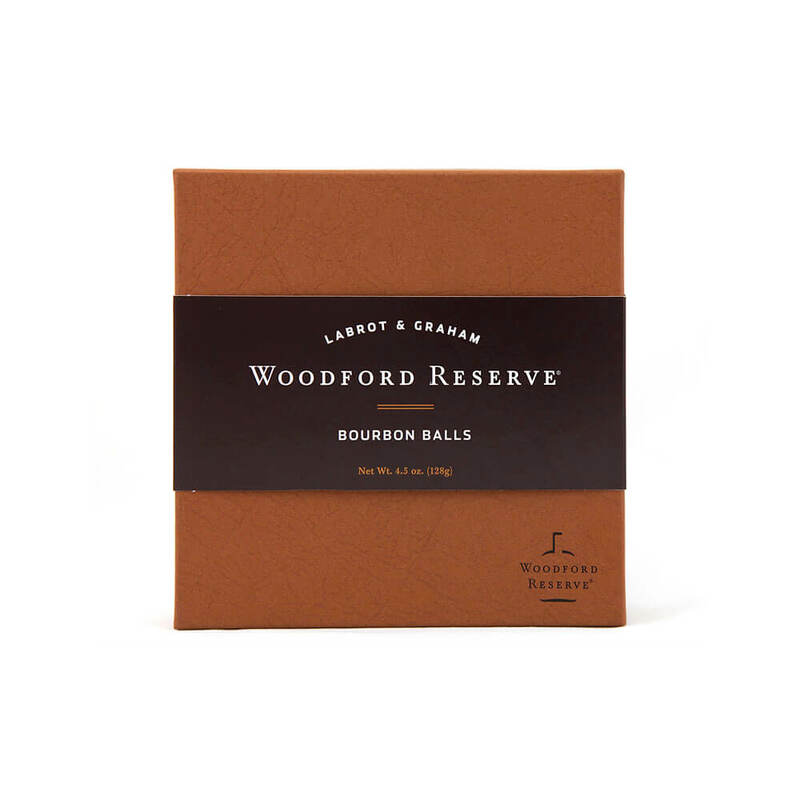 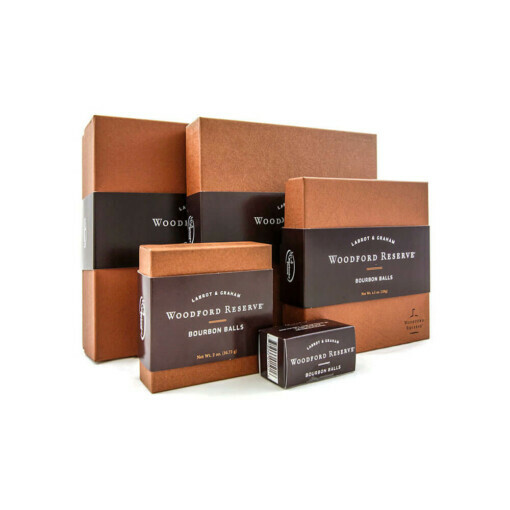 Sterling, Kentucky, these delightfully rich bourbon chocolates are made with premium Woodford Reserve Bourbon and delicious dark chocolate finished with a half pecan on top. 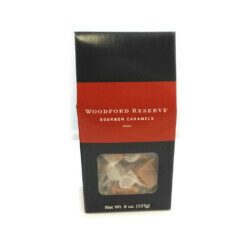 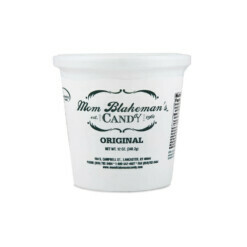 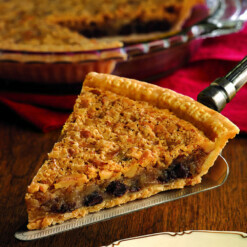 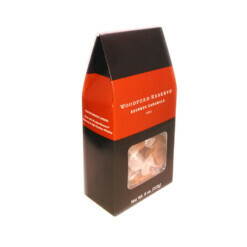 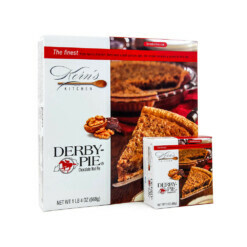 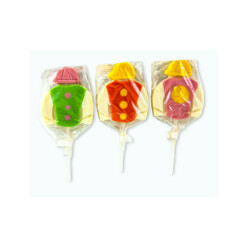 A tasteful gift for clients, friends or yourself and perfect for weddings and events. 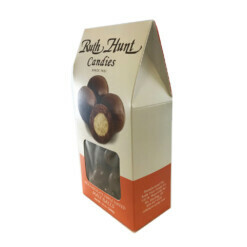 One of our top corporate gifts. 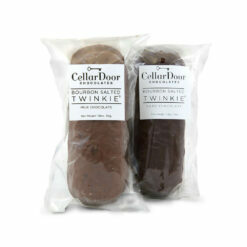 Call for bulk or volume orders.